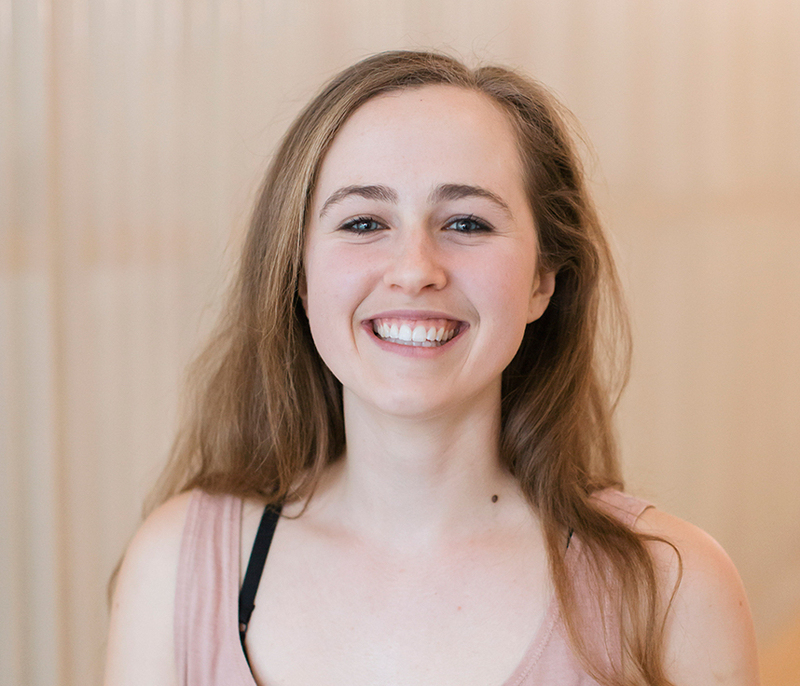 As a student and teacher Aleisha hopes to inspire individuals to give yoga a go and to see if they fall head over heels in love with the practise like she has! Aleisha teaches through simple methods with a fun and hands on approach. Her classes have a focus on form, body alignment and creating balance. Her 'give it a go' attitude will see you smiling through your practice whilst also exploring relaxation and meditation, allowing you experience the healing benefits from your time on the mat. A seize the day kind of girl she has had opportunities to live and teach in places as diverse as Rome, Melbourne, Hong Kong and Torquay. Aleisha can't wait to share her passion for the practice with you. In her spare time you'll find her zipping around the streets on the coolest vespa you've ever seen. Bryans yoga journey started shortly after his first child was born. He began practising classes at home as a way of keeping fit and mindful whilst dealing with a joys that come with a newborn baby. 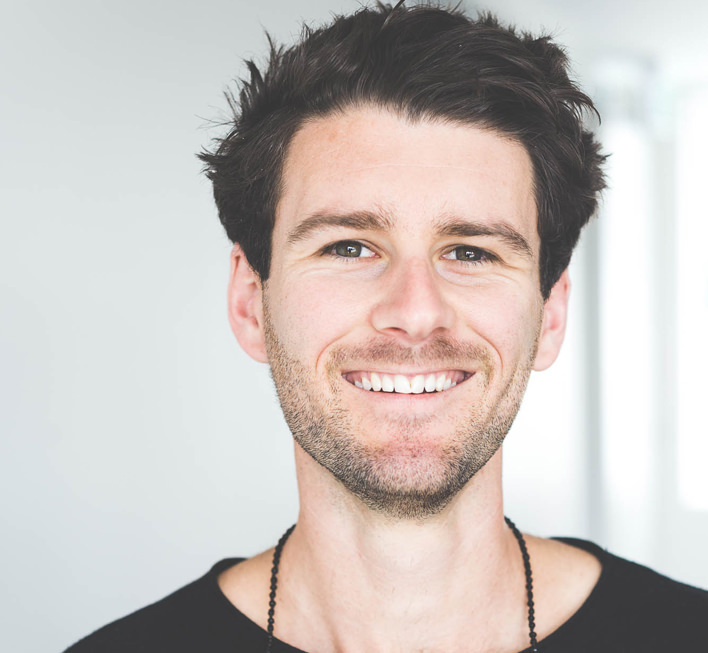 His passion for yoga grew as he began to really enjoy the benefits yoga had to offer and completed his teacher training in Vinyasa Power Flow at Moksha Melbourne. With a practice style that focuses on inversions, strength and mobility. Bryan teaches a fun and accessible class for all levels with goals of progression for all students. With detailed alignment cues and an underlying philosophical approach. When he’s not doing yoga he’s spending time with his family, running or is down at the beach! Bryan would love to see you in one of his classes and hopes to turn your world upside down a little bit. Cate’s yoga practice began in her early 30s after moving with her young family from Tasmania to Geelong. Still remembering her first yoga class she describes it as “feeling all kinds of awkward and self consciousness as I tried to navigate my way around my mat”. Despite the sense of self-consciousness there was an instant connection and she was immediately hooked. 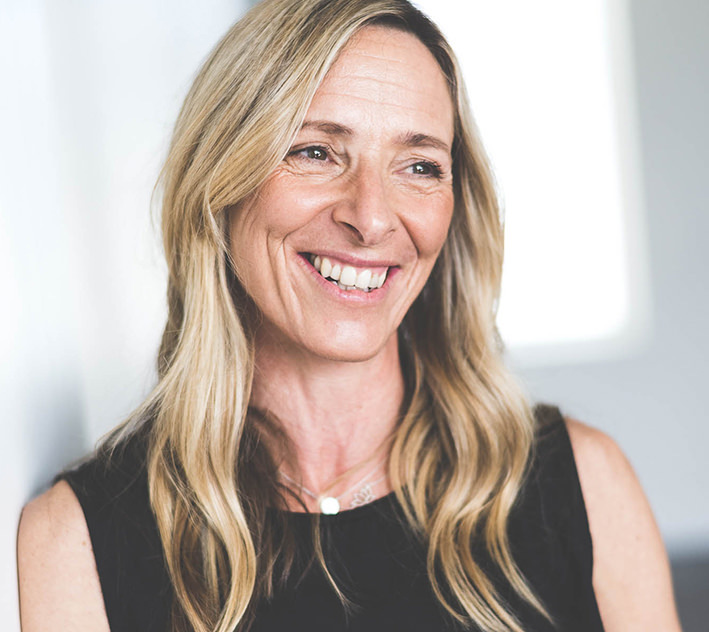 In addition to the physical practice, Cate was drawn to the beautiful nurturing yoga community and quickly established a committed and consistent practice. Cate’s classes infuse and are influenced by Hatha, Ashtanga, Vinyasa and Yin yoga, and are sequenced to challenge yet not create struggle. Cates goal is to bring out the students best and give them an opportunity to connect back to self whilst expanding their resilience and increasing their strength. Speaking with Cate it becomes clear in within a moment that she considers it an honour to hold Her calmness and compassion nurtures and encourages students to practice from their hearts, let go of all expectation and just be. Georgia has always danced and from a young age developed a love for movement and expression as well as a passion for health and wellbeing. Discovering barre, she soon gained a strong awareness that this style of movement to be a holistic workout that conditions not only the body but also the mind. Georgia is currently studying to be a P.E teacher and decided to develop and pursue her passion for teaching through Barre classes. Her classes aim to challenge the whole body and clear the mind through functional movement and meditation. She is a ray of sunshine and her warmth and bubbly personality will envelop you and leave you feeling as happy as if it were a warm summer’s day. At the very heart of Gen's teaching style is an integrity born through her belief that she is a student of yoga first and foremost. Tenderness, humility, gentle strength, compassion and humour are hallmarks of Genevieve's teaching. When she’s not on her mat – Gen is a post-grad medical student with a passion for community based health initiatives. Gen's knowledge of anatomy and her own practice makes her a brilliant candidate to lead out Wonder101 classes. Gen smiles and you know she speaks the truth when she says she is in awe of the students she meets every day. You will find Hugh’s classes are very healing and soothing. His passion is Yin Yoga and his wealth of knowledge evident. Hugh takes a Chinese Medicine approach to his classes by focusing on replenishing and balancing the organs by stimulating the meridians in the body through various long held postures. Hugh is passionate about Chinese Medicine that he has used himself as a tool for healing adrenal fatigue and digestive imbalance. To continue his learning Hugh is regularly mentor by a doctor of Chinese medicine, Becky Andrews. Having taught yoga for over a decade, Hugh is an ardent advocate for wellness and is gifted in supporting his students to empower themselves with tools for their own healing. Hugh will also be facilitating our 50hr Yin Training course in October 2018. In between having her two beautiful children, Jo discovered a passion for barre, pilates and yoga as a way of keeping her body strong, and her mind clear. 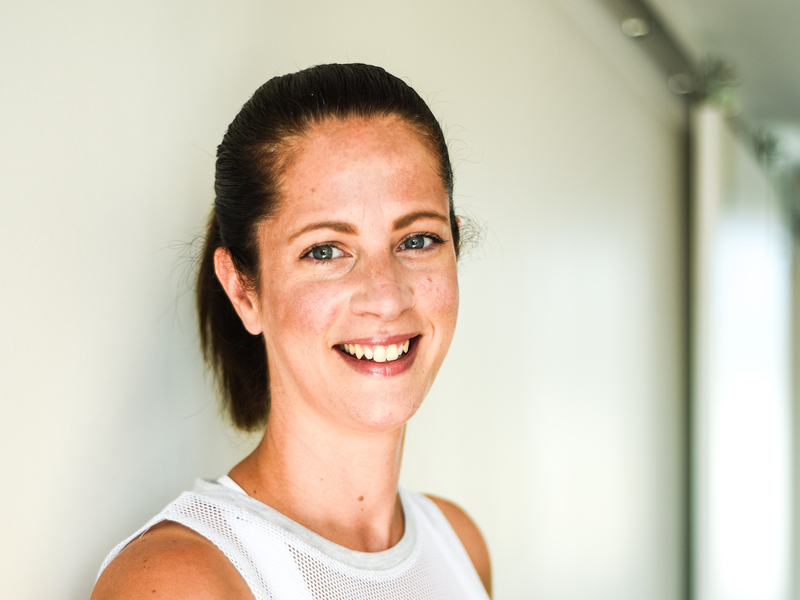 After completing extensive yoga training in Byron Bay, as well as Pilates training, Jo wanted to further develop her knowledge of movement, so in 2016 she completed her barre training through Barre Body. Barre quickly became a place where she could release her inner dancer and have a lot of fun; she was hooked! 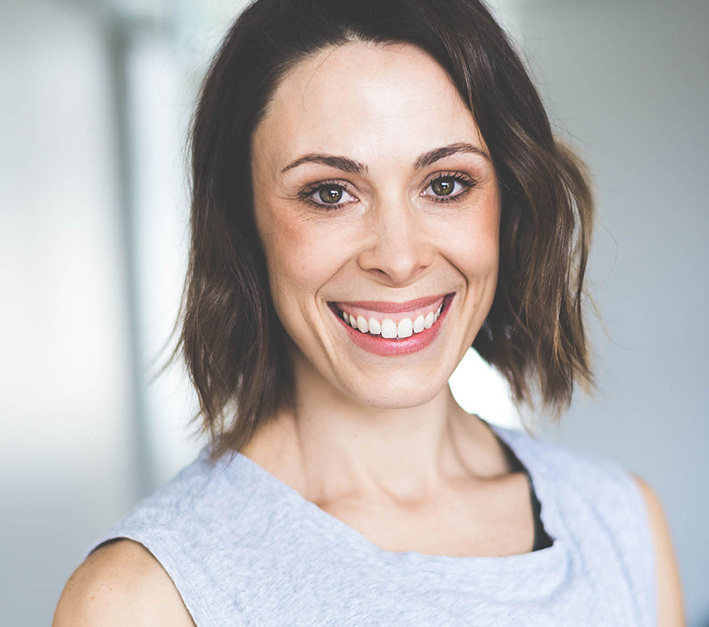 Jo has now been teaching Yoga and Pilates across Melbourne and Geelong, and is excited to share her passion with you at Wonder. What can you expect from her classes? Expect to be challenged, strengthened, lengthened and she apologises in advance, some pretty daggy jokes! There’s salt water running through her veins and a deep connection with nature in her spirit. Leigh is at home in the outdoors and loves nothing more than clean air in her lungs and sand on her feet. 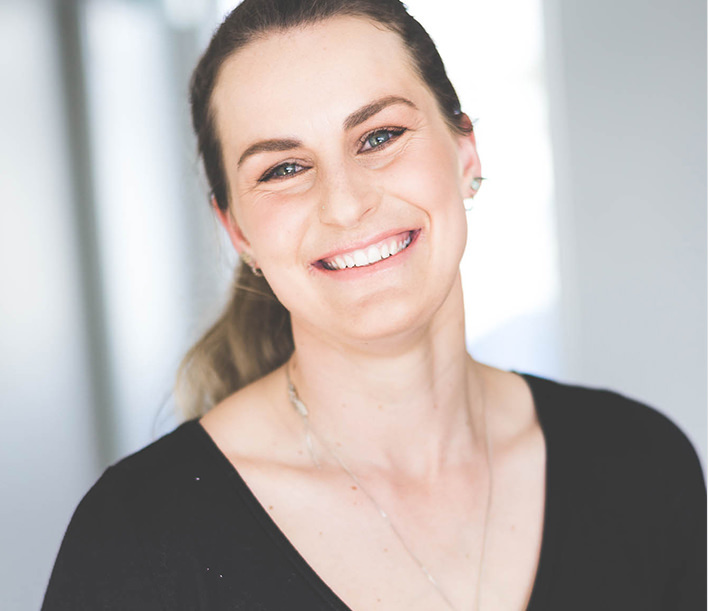 Coming from an elite sporting background and currently also working as a wellness and fitness coach, she’s knows the importance of mind body connection. Her style in strong yet nurturing and she loves to energise the soul with a big smile and little laughter. Since giving birth to little solar flare Luella in 2017, she’s found an even greater importance in coming to the mat to find space in the mind and the body. Whether is a fiery flow or sitting for pranayama, her mat is her space to find space. Leigh’s intention for her students is to guide them towards a conscious, energised and empowered mind, body and spirit. With a depth and breadth of knowledge in human anatomy and movement, Lisa is a master of understanding how moving our bodies keeps us feeling alive. 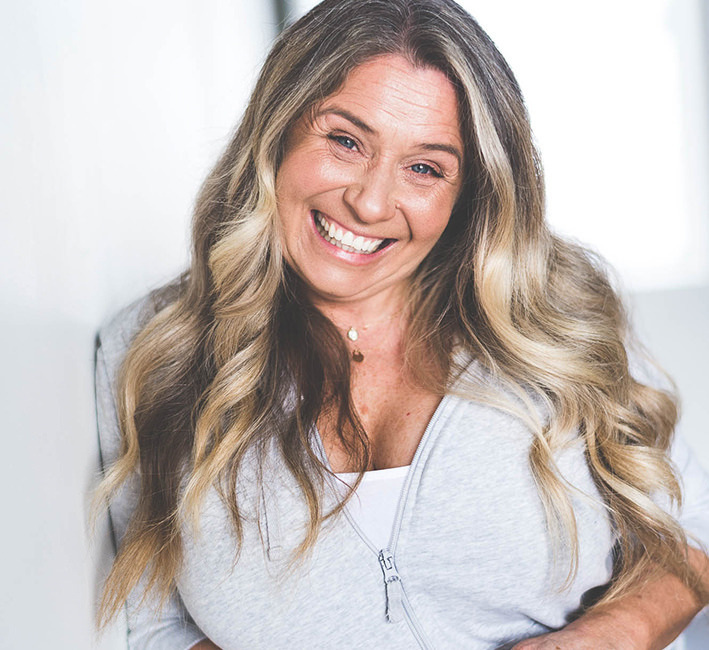 With a martial arts background, Lisa has a lifelong passion for learning and is trained as a strength and conditioning coach, mat pilates teacher, personal trainer, CHEK holistic life coach. She has also completed 500 hours in yoga teacher training and complimented that with additional Yin Yoga training. She is currently studying the mobility method of movement. Just to add to her busy life she is also a personal trainer to the elite surfers of the Australian Junior Surfing Team. 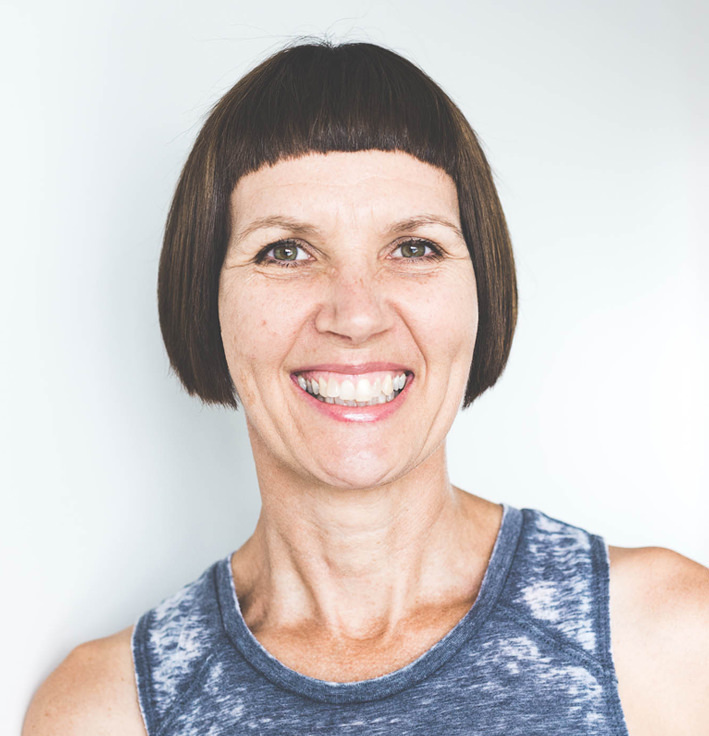 Lisa’s passion is to combine all of the complimentary trainings she has learnt and to blend them into a practice where you find the stillness of mind through the movement of the body. Lauren has been a part of the wellness industry for over fifteen years. With a deep knowledge of Pilates and Barre based exercise she brings to Wonder a wealth of experience having worked for internationally renowned training facilities in pilates. With a delightful and infectious smile Lauren's barre classes ensure a complete and total body workout. Natalie found yoga while studying for a Business degree, because it made her feel calm, focused and happy. Her first teacher training was with Strala Yoga in NYC and put her on the path to becoming a yoga teacher and ignited joy and passion in helping people feel good like she had never experienced before. In 2017, she went back to NYC and completed a 300 hour advanced yoga training to immerse herself in more learning and uncover ways of becoming a better teacher. For Natalie, yoga means community, connection and taking good care of yourself in all aspects of life. Her calm nature is reflected in her simple ways of guiding a class, where students are encouraged to explore movement and find ways that feel good to them. 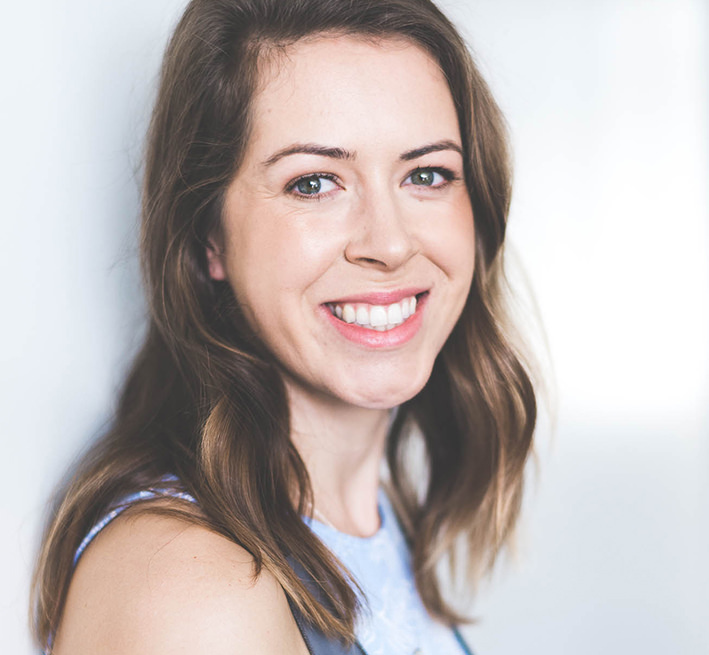 Natalie is also a qualified Meditation Teacher and Wellness Coach and is dedicated to supporting you find your own version of wellness. 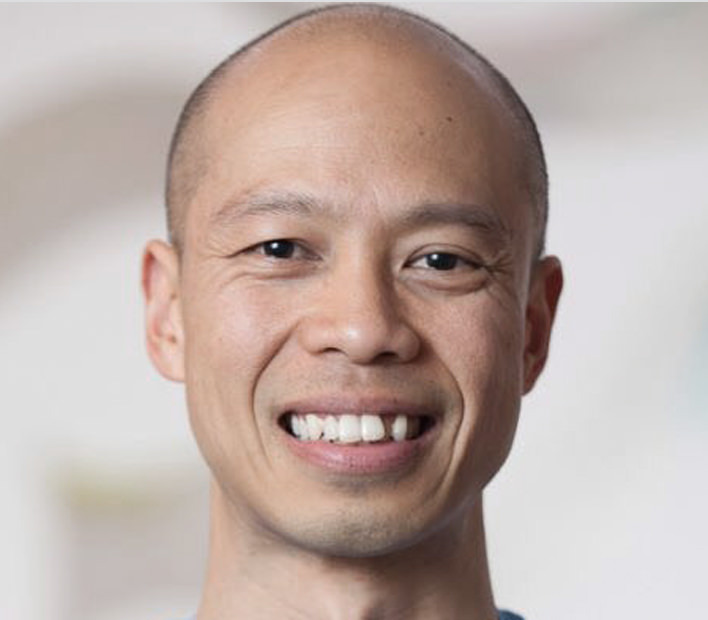 As co-founder of Wonder, Richard’s focus in his classes is to make you at ease and comfortable with your practice regardless of your experience with yoga. His gentleness and compassion towards his students is evident yet he still manages to deliver a class to challenge you and meet you where you are. Richard has practised many styles of yoga including Iyengar, Ashtanga, Vinyasa, Bikram and Yin and it is this broad awareness of yoga’s diversity that brings a holistic experience to his teaching. In his spare time, Richard is an Engineer in Iraq and doesn’t mind the odd triathlon. His deep-seated belief that his sense of wellness and good health is due to his regular yoga practice is the primary reason for his desire to share the wonders that yoga brings to each of us. 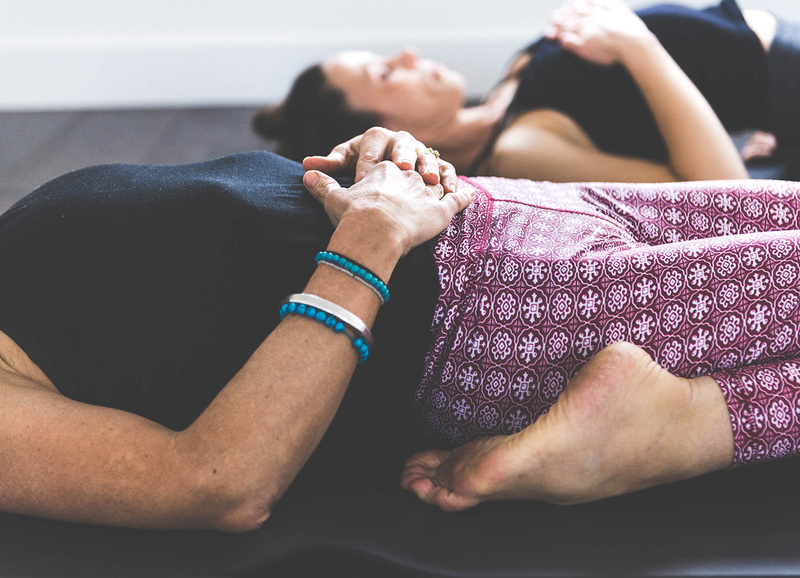 Sally's classes combine various yoga disciplines influenced by years of inspiring teachers and different yoga styles that have led to her classes being grounded in self acceptance and an awareness of learning to trust the intelligence and intuition of the body. Every class Sally teaches, she aims to find the right balance of intention, physical instruction and space and that help lead you to a place to safely explore your edge and enliven the wisdom of your senses. Sally has trained under some incredible mentors in New York, the Middle East, India and Australia. Take one of her classes and you will be taken on a journey as you find that serendipitous balance between breath, movement and stillness. Her goal as a teacher is to inspire you to dive into your own yoga practice and to give you the tools and teachings to support a life-long love of yoga.